MILAN -- Alfa Romeo will return to Formula One racing after a more than 30-year break as CEO Sergio Marchionne looks to revamp the brand. 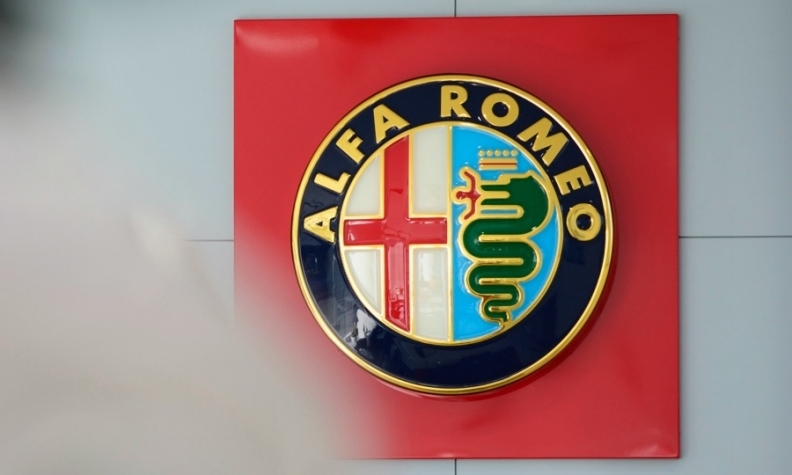 Alfa Romeo signed a multi-year partnership with the Sauber F1 team "covering strategic, commercial and technological cooperation," the companies said in a statement. The Alfa Romeo Sauber F1 Team will be equipped with engines from Ferrari, spun off from Alfa parent Fiat Chrysler Automobiles in 2016. Marchionne, 65, is both Ferrari and FCA CEO. A return to F1 could help polish Alfa Romeo's image as Marchionne seeks to rebuild its upscale reputation before retiring in 2019. F1's global appeal brings the brand wider exposure after its previous attempts to expand beyond Europe were delayed. Fiat Chrysler is spending over 5 billion euros ($6 billion) on Alfa Romeo's overhaul after its lineup shrank and sales collapsed in the last decade. The brand has expanded its lineup with the Stelvio SUV and Giulia sedan. While Alfa's engineers and technicians will have a chance to collaborate with the F1 team, "fans will once again have the opportunity to support an automaker that is determined to begin writing an exciting new chapter in its unique, legendary sporting history," Marchionne said in the statement. Alfa Romeo participated in Formula 1 from 1950 to 1988, both as a constructor and engine supplier. Immediately upon its debut, Alfa Romeo won the first two drivers' world championships, in 1950 and 1951, with drivers Nino Farina and Juan Manuel Fangio. Ferrari is the only carmaker to have taken part in every edition of the Formula 1 World Championship, since its start in 1950. The Italian supercar maker has threatened to quit as of 2021 if the circuit's new owner, Liberty Media, goes ahead with a plan for substantial changes to engine rules. Marchionne has said Ferrari "will not play" unless it's provided with "a set of circumstances, the result of which are beneficial for the maintenance of the brand in the marketplace and to strengthening the unique position of Ferrari."